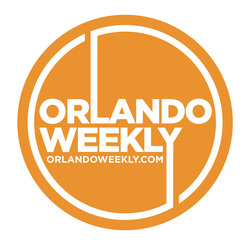 Share your information with thousands of Central Florida Veg Fest attendees! Place an ad in the Veg Fest program, several thousand of which will be printed (on recycled paper). Advertisers will be listed as contributors on the Veg Fest website and in the Veg Fest program. They may also provide their brochures and business cards for distribution at Veg Fest Central at no additional cost. Sponsors receive an ad as part of their package. Ads are black & white. The deadline to submit your ad is October 20, 2018. If you are interested in advertising, please complete the Advertising Form. E-mail your ad (PDF preferred) to advertise@CFVegFest.org. 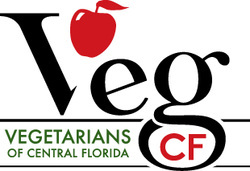 Please put "Central Florida Veg Fest ad" in the subject line.